Bali Travel Agent: The AdvantagesChoosing Bali travel agent for your trip is great so you can enjoy the beauty of Bali without worrying everything. 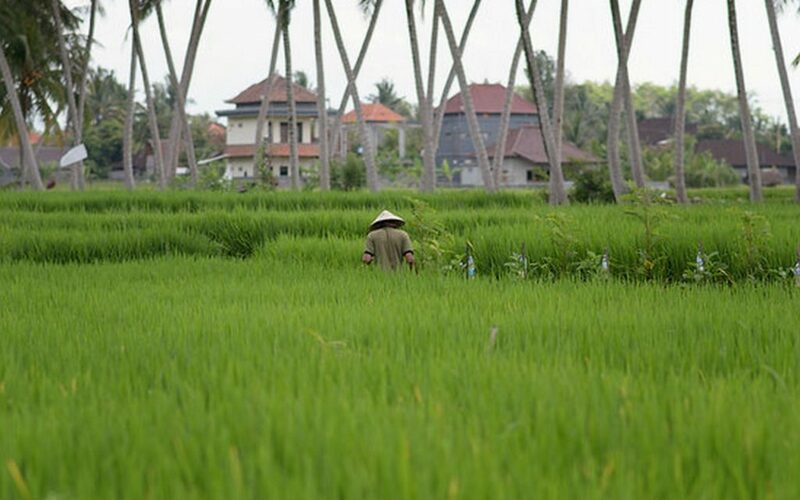 Bali lies on the beauty of the landscape and the culture. The friendly people and a nice welcome can warm your day. The unique crafts can be added into your collection or home decors. You can easily enjoy the beauty of the beach while playing on the sand or doing water sports. Bali also offers the underwater beauty so you can dive or snorkel to see the cute fish in the clear seawater. You can get every excitement by having a travel agent set your trip. You can easily get the ultimate service from the travel agent’s representatives. Either the driver or the guide will give you a nice welcome and a patient response to everything you ask. Having Bali travel agent means that you can get everything set. You can enjoy the beauty of some objects in Bali set by the travel agent. Usually travel agent will give the top list of famous places for you to come first, so you will get the sense of Bali faster. The famous places in Bali are Kuta Beach, Sanur Beach, GWK, Ubud, Uluwatu, and Nusa Dua. Those places are usually offered in one package. Bali travel agent usually gives a wide range of package choices. The agent can give you choices from staying in hotel, villa, or apartment. However, even if the travel agents offer an apartment, they always choose the one which gives the best service and facilities. 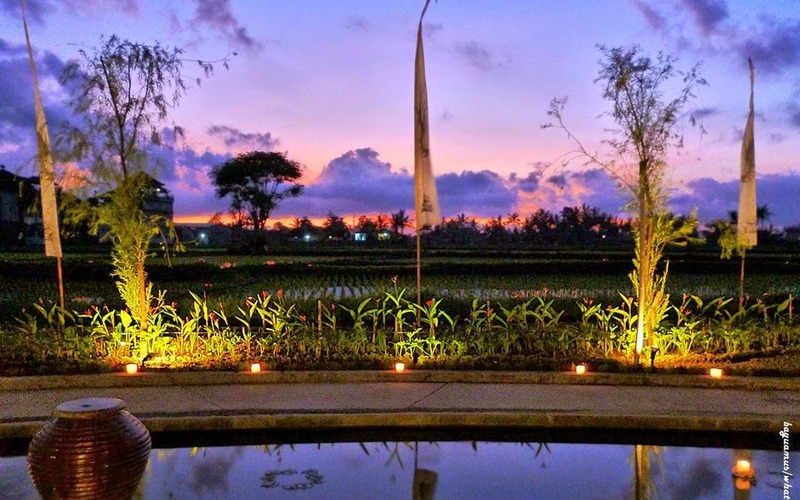 For the lux package, of course you will get a 5-star hotel room to spend your nights in Bali. 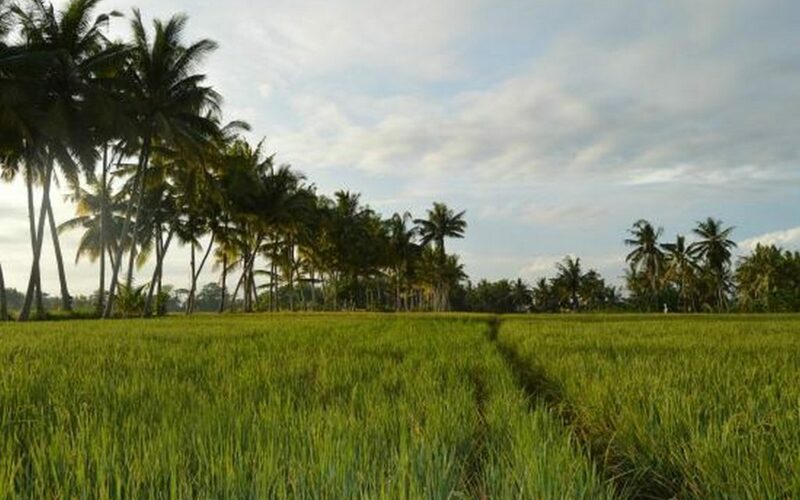 Getting accommodation and route set is very important for you because you do not have to rent a car or motorcycle when you want to go to the tourism spots in Bali. Taking a public transportation will be hard because there are only a few public transportations offered in Bali. You cannot also find them in many places. However, choosing Bali travel agent also has some disadvantages since everything is set based on the packages. Having everything set is nice, but it can be bad if you do not have right to choose some places that you like. You can choose the adventure package or honeymoon package as you like, but you cannot choose some places that you really want to go. For you who like to enjoy your self-time, having the trip set by yourself is better than having Bali travel agent since you can set your time as you like. The travel agent usually limits your time because they plan to bring you to another place. You will not be able to enjoy the beautiful scenery for a long time when your driver calls you to go on to the next destination. , which you can have for choosing Bali travel agent. Make sure you choose right based on your character and favor.